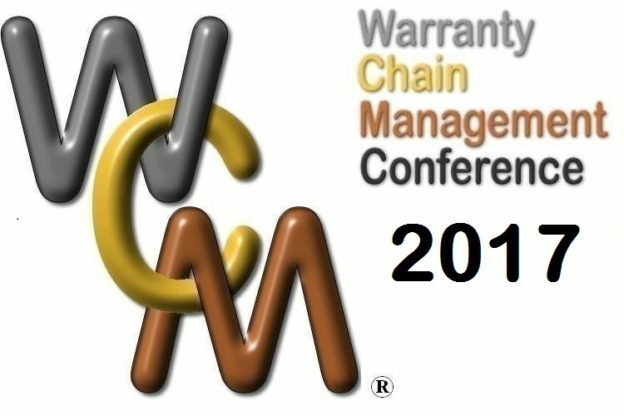 The Global Warranty Service Contract Association (GWSCA) has released its 2016 Conference Brochure. Event to be held September 21-23, 2016 at the Palmer House, Chicago IL. This entry was posted in Appliance & Electronics, Automotive, Financial Services, Furniture, General, Home Warranty, Insurance Carriers, Mobile Electronics, Powersports, Regulatory, Technology, Tools & Equipment on August 8, 2016 by Editor.